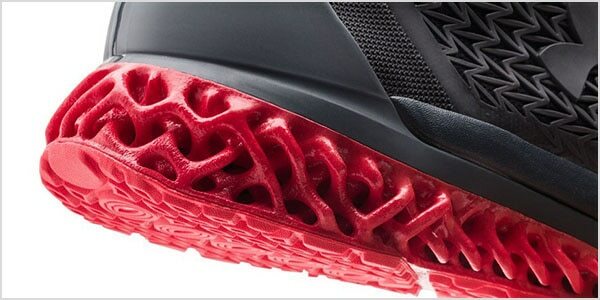 Learn how leading manufacturers are making the most of 3D printing to create previously impossible designs and redefine their production capabilities. 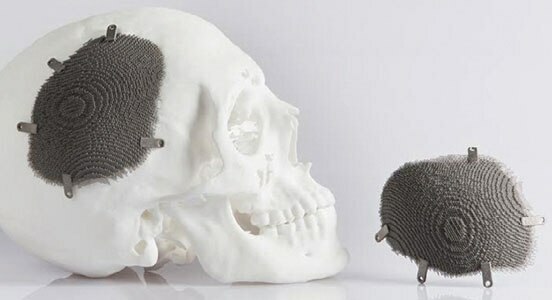 3D printing, also called additive manufacturing, is a family of processes that produces objects by adding material in layers that correspond to successive cross-sections of a 3D model. Plastics and metal alloys are the most commonly used materials for 3D printing, but it can work on nearly anything—from concrete to living tissue. 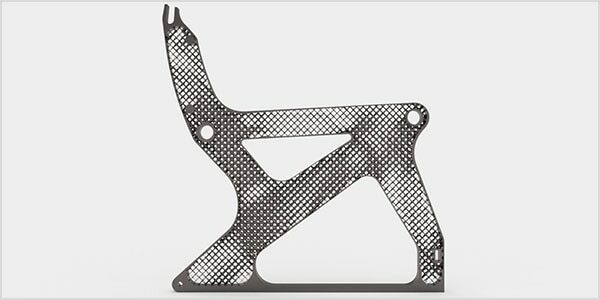 Efficiently make one-off parts and create highly complex geometries that are only possible with 3D printing. 3D printing has long been used to quickly create prototypes for visual aids, assembly mockups, and presentation models. Fuel efficiency and emissions reductions are driving the need for lightweight parts via 3D printing in aerospace and automotive applications. 3D printing removes many of the constraints imposed by traditional manufacturing processes that prevent engineers from truly designing for optimal performance. To achieve osseointegration, manufacturers are using 3D printing to precisely control surface porosity to better mimic real bone structure. 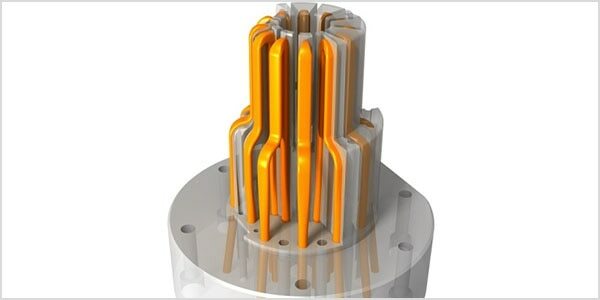 3D printed composite tooling and machining fixtures are often cheaper and faster to produce, and conformally cooled inserts for injection molds can dramatically reduce cycle times. 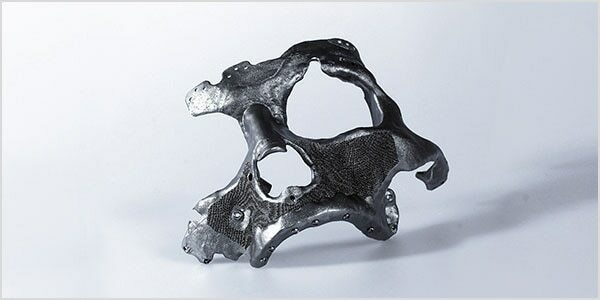 Combining 3D printing with metal casting bridges the gap between generatively designed parts and proven manufacturing approaches for large metal objects. Who uses 3D printing software? Aircraft manufacturer trims the weight of its A320 plane, helping to reduce the carbon footprint of air travel. 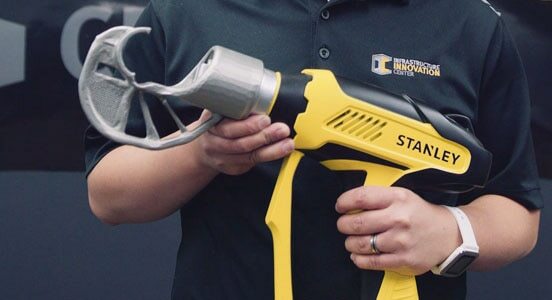 Using generative design and 3D printing, Stanley Black & Decker’s Infrastructure Innovation Center is exploring new approaches to creating high-performance industrial tools. 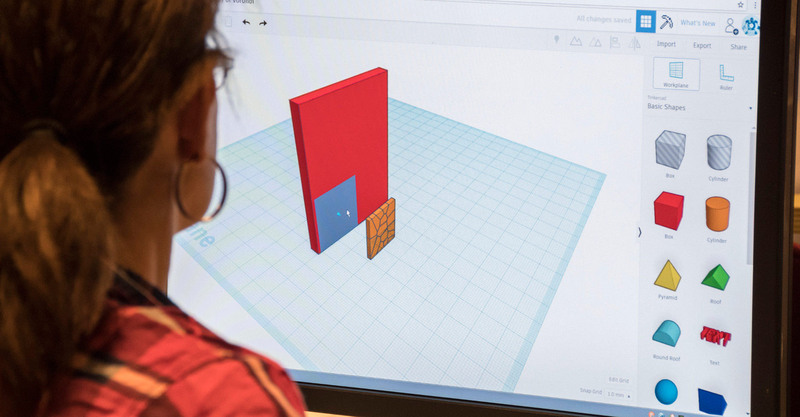 Tinkercad is a free and simple 3D design and 3D printing app for everyone. 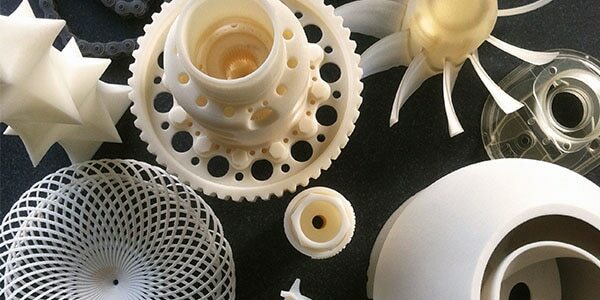 Access a variety of resources designed to help you identify how you can add value to your products with additive manufacturing. 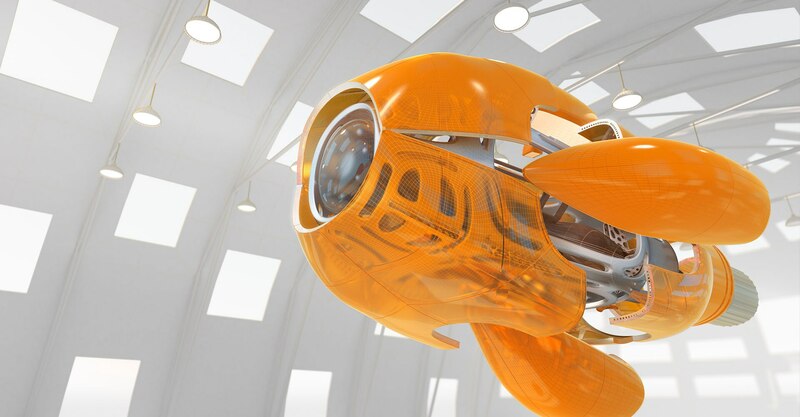 Redshift is an Autodesk publication dedicated to telling stories about the future of making things, with an emphasis on novel applications for 3D printing. 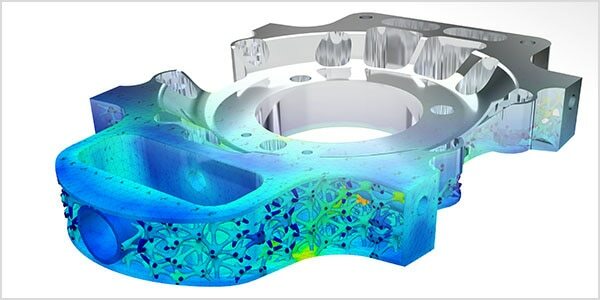 Stay current with the latest in 3D printing trends and Netfabb software updates.